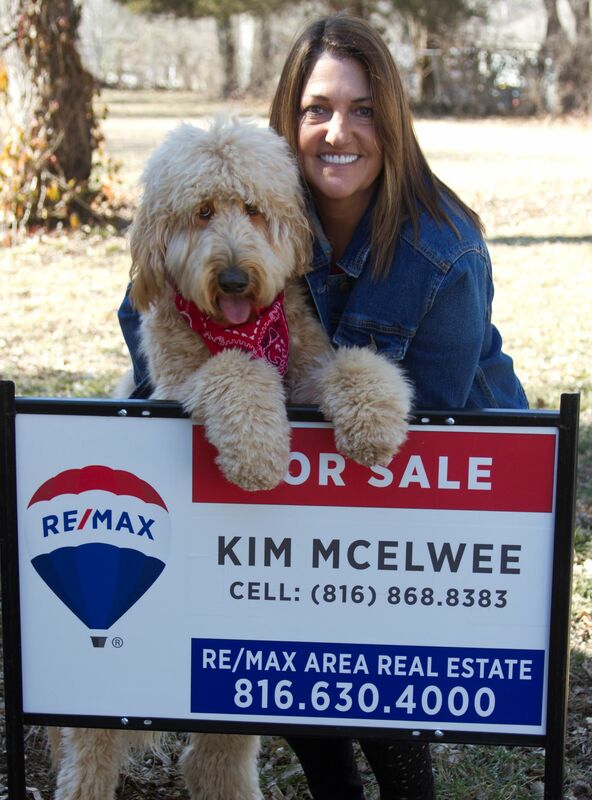 Kim is a lifetime resident of Excelsior Springs and has been a Realtor with Re/Max Area Real Estate for over 30 years and she is also a real estate investor. She truly enjoys helping both buyers and sellers reach their real estate goals. In her spare time, Kim enjoys going to auctions and flea markets which fuel her passion to decorate and renovate homes and to bring old furniture and household items back to life. Click here to see what is happening with real estate in your area. Searching for your next home is easy! Just start here. Call or text Kim at 816-868-8383 or you may email her at kimmcelwee@aol.com.